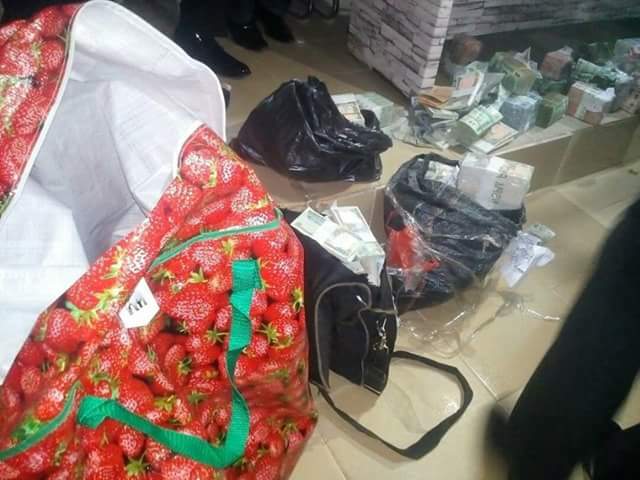 Seven persons have been arrested over illegal sale and hawking of mint Naira notes at Ogbogwu and Building materials Market in Onitsha, Anambra State. Briefing newsmen at the command headquarters in Thursday, the Commisssioner of Police, CP. 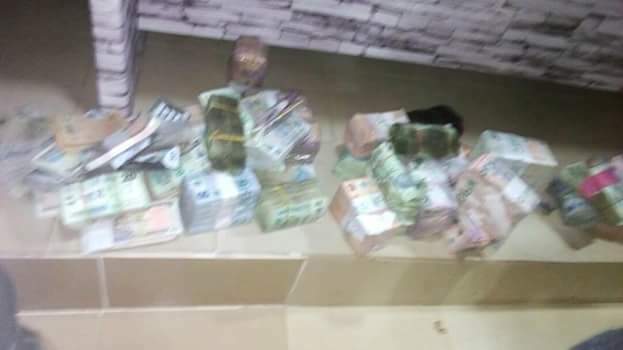 Garba Baba Umar, disclosed that on Wednesday, December 20, 2017, at about 1pm, the Command in collaboration with the Department of State Security (DSS) and the Central Bank of Nigeria (CBN) carried a sting Operation, aimed at forestalling illicit sale of Naira Notes(Mint). 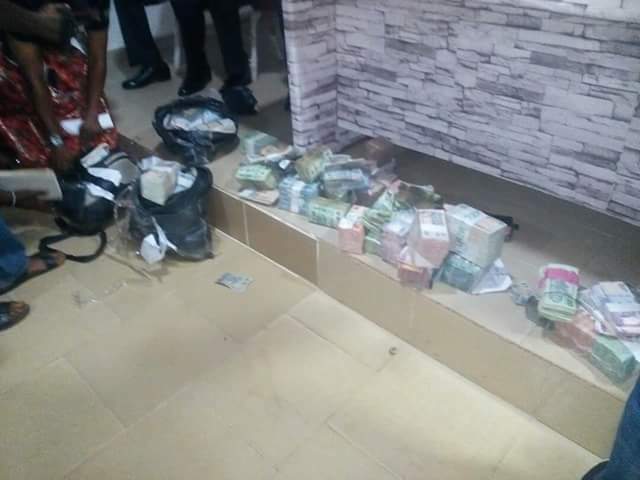 The clamp-down on the ?suspects is hinged on the Central Bank of Nigeria (CBN) Act section 20 and 21 thereof; Section 20 sub section 4, makes it an offence punishable by a term of imprisonment not less than five (5) years for any person to falsify, make or counterfeit any Bank Notes or coin issued by the Bank. 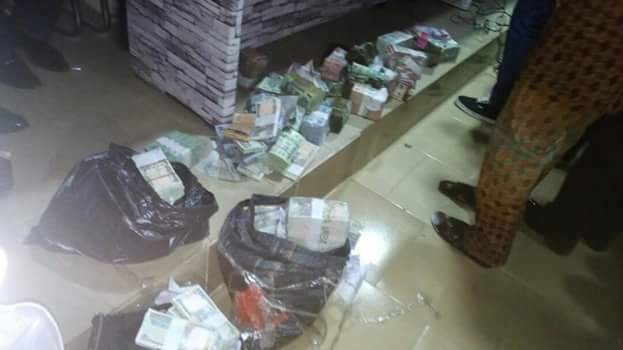 Whereas section 21 sub section 1, makes it an ?offence punishable by a term of imprisonment of not less than six (6) months or a fine not less than fifty thousand naira (?50,000.00) or both for any person to hawk, sell or otherwise trade in the Naira Notes, coins or any other notes issued by the Bank. 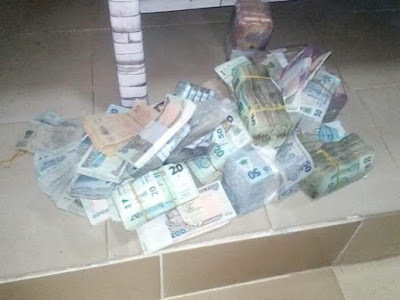 Emeka Iyida Wilfred ‘M’ ? 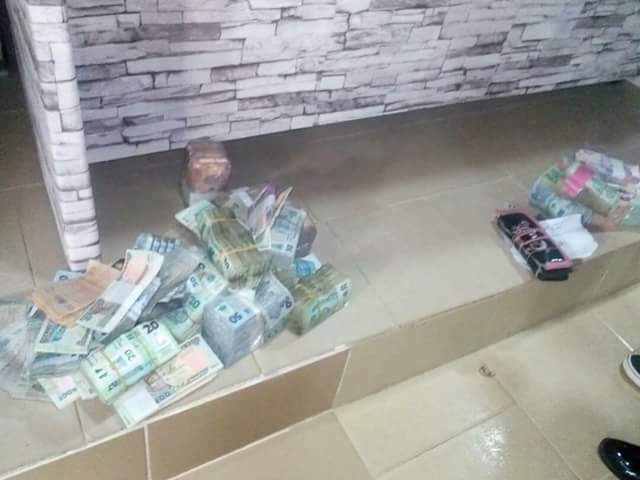 The police boss warned the public to desist from abusing the Naira as it is one of the symbols of our national identity and also assured that the arrested persons will be charged to court as soon as investigation is concluded.